0	Is ‘unfriending on Facebook’ a form of workplace bullying? 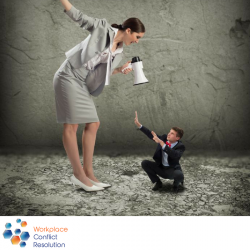 Interview between Catherine Gillespie, Director of Workplace Conflict Resolution, and Martin Reid, Principal and Head of Litigation at Coulter Roache Lawyers, discussing bullying in the workplace and relevant implications for employers. (See below for a transcript of the interview).